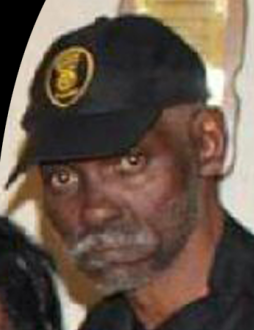 Joseph Samuel Watts, 69 of 409 Garner Street, Wilson, NC passed away on April 6, 2019 at his home. Funeral services are scheduled for Monday, April 15, 2019 at 1:00 pm at Stevens Funeral Home, 1820 Martin Luther King, Jr. Parkway, Wilson, NC. A public visitation will be held also on Monday at 12:00 noon, one hour prior to the service at Stevens Funeral Home. God is our refuge and strength, an ever-present help in trouble."